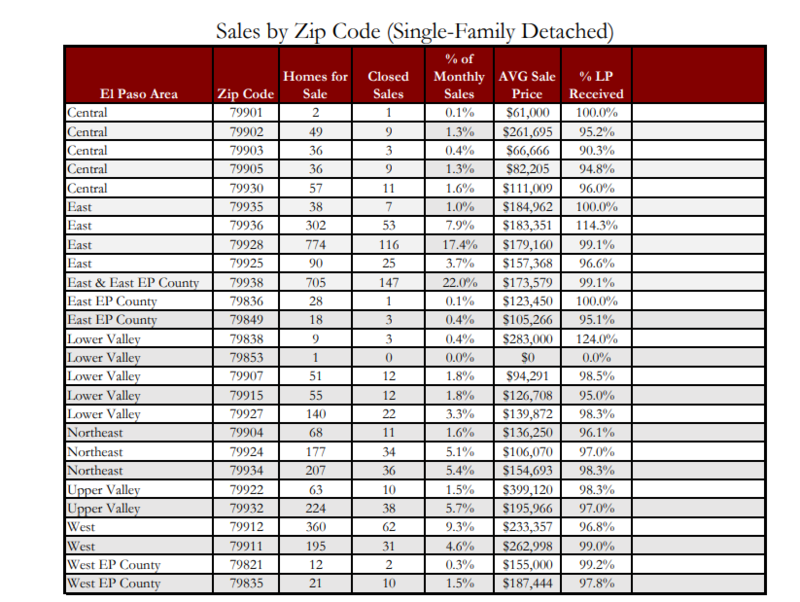 ​​​​​EL PASO – The Greater El Paso Association of Realtors has released its "Monthly Listing Snapshot" report for December 2018. Across the metro, there were 2,643 active listings. Last month, 675 single-family homes sold for an average price of $180,061.